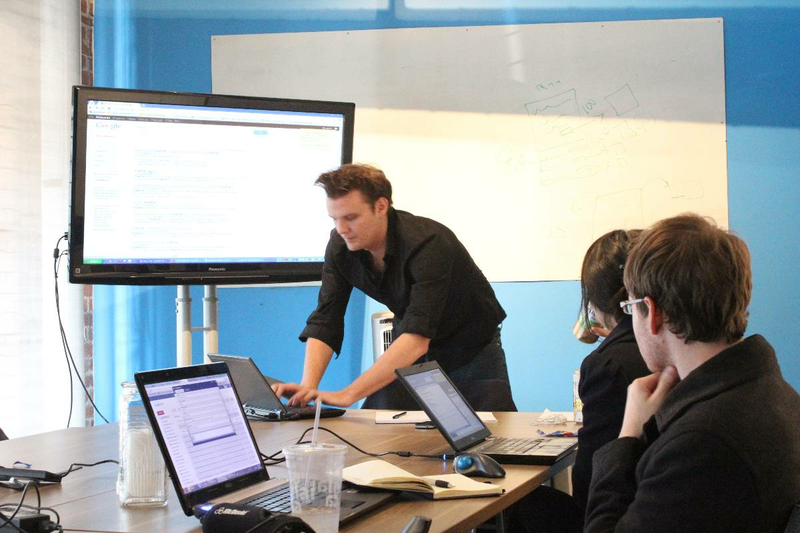 A new search engine optimization training class for the San Francisco Bay Area teaches attendees how to drive traffic from search engines to their website. ClickMinded, http://www.clickminded.com, a search engine optimization training company based in San Francisco, is helping website owners in the bay area learn how to increase their rankings in search engines and drive more traffic to their site. The new 1-day training class is designed to empower attendees with a fundamental understanding of how search engine optimization works. Participants will walk away with a comprehensive list of valuable SEO strategies and techniques, including insight into on-page and off-page optimization, keyword research and understanding searcher intent, competitive link building strategies, search engines and semantics, sentiment analysis, using advanced search operators, understanding the implications of social media and search, international search engines and more.